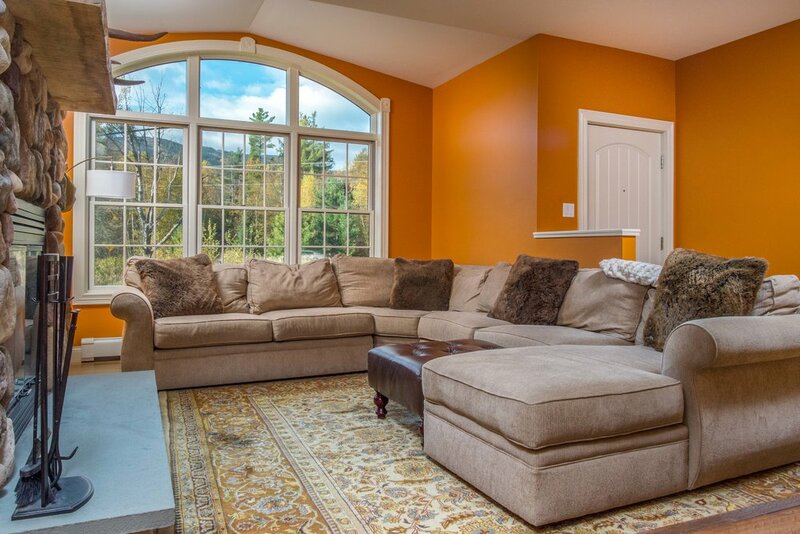 This cozy 3 bedroom home features many updated and modern amenities. 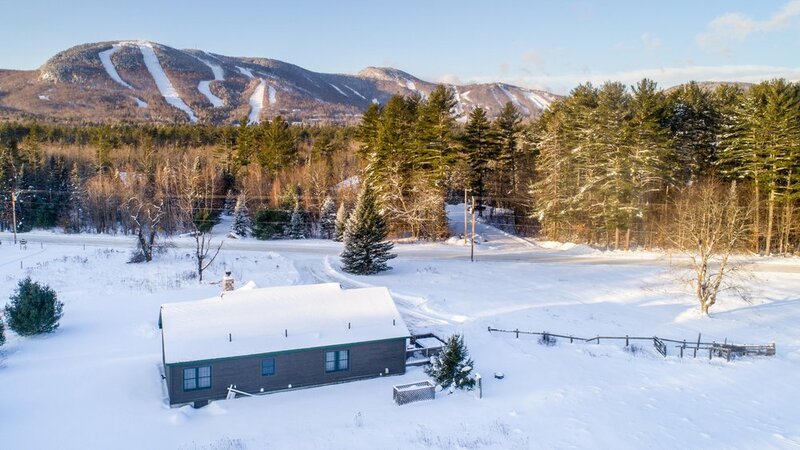 The home is just a mile from the trails at Sunday River. Fun, rest and relaxation await at this comfortably furnished home. 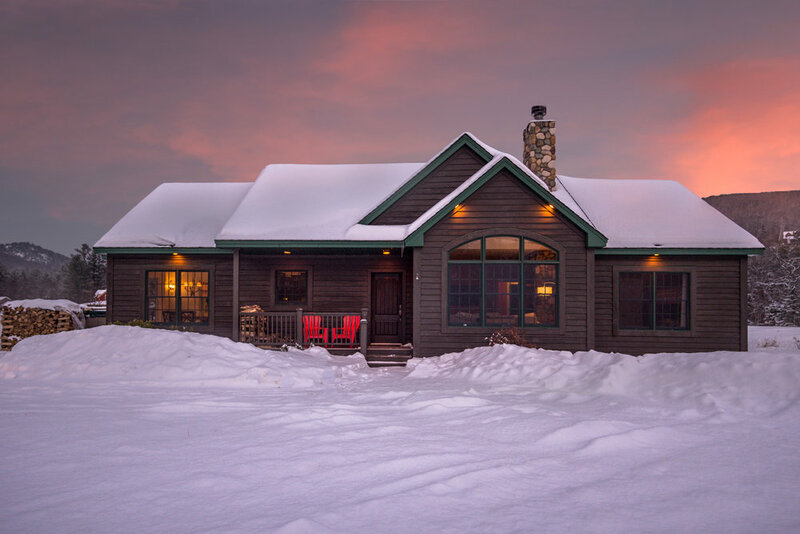 Easy mountain access, as well as space for snowshoeing or cross-country skiing. Moments away from swimming, hiking and golf in warmer months. 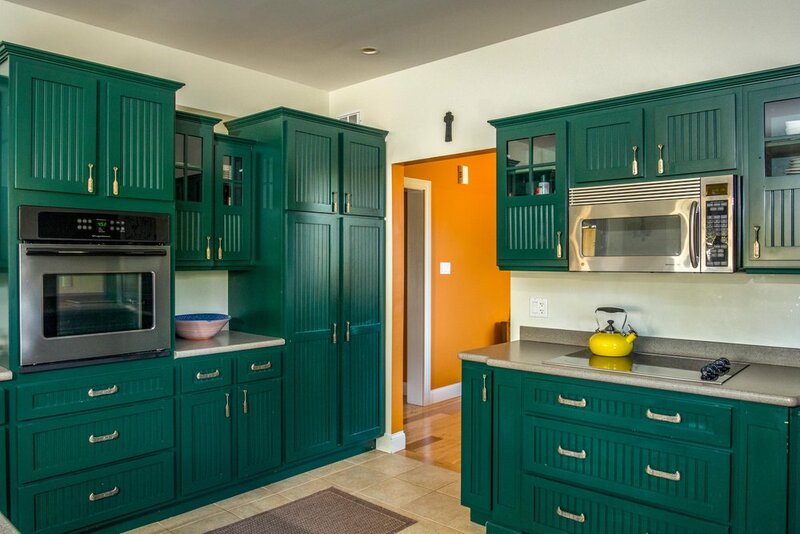 Ten minute drive to charming Bethel and Gould Academy. Grab a set of the provided snowshoes and head out from the house towards the river for one of the many little adventures. Tastefully appointed with a fabulous wood burning fire place. Single story with 3 bedrooms including a master suite with jetted tub and tile shower. 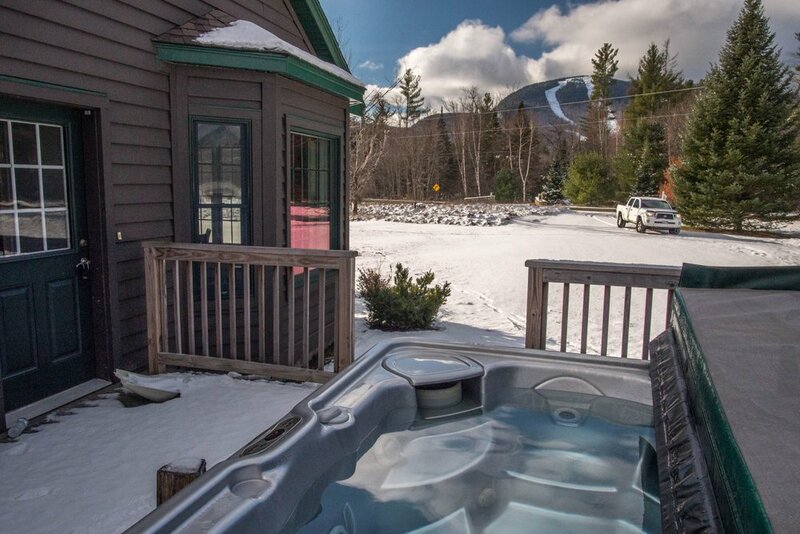 Slope views of White Cap as you enjoy your morning coffee or relax in the hot tub. A great spot for your family get away!